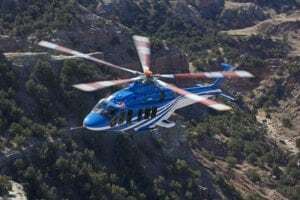 As AgustaWestland officially uncovers the AW169 for its initial run at Heli-Expo, CEO Giuseppe Orsi made a point Saturday of restating his company’s commitment to the tiltrotor, and the future of vertical commuter transportation. 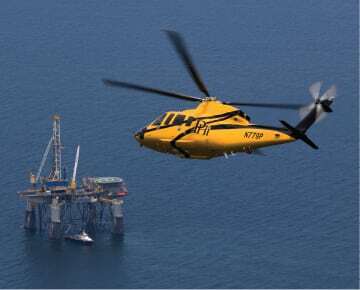 The AW169—unveiled for the first time at the Farnborough Airshow in 2010—is the company’s latest light-twin 4.5-ton commercial transport helicopter. Its first flight is planned for later this year with certification by the end of 2014 and deliveries beginning thereafter. 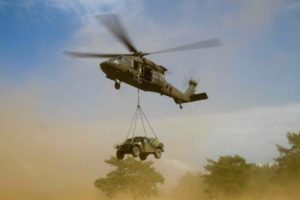 But the real issue concerning Giuseppe Orsi and AgustaWestland goes beyond the immediate launch of this aircraft—several decades beyond, in fact. “We still believe that the tiltrotor is the solution for the future. 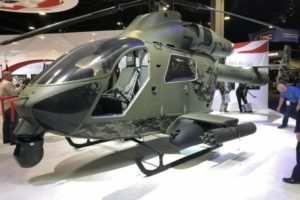 Going faster is one issue, with Eurocopter and Sikorsky also trying to address that ... but also going higher and pressurized is important.” Having said this, Orsi later admitted that the development process of the BA609 was still being held up in negotiations with Bell Helicopter, whom he inferred was reluctant to hand over the development baton to AgustaWestland. “Negotiations with Bell are continuing and we will close them soon. Suppliers are ready to restart programs with us,” he said, inferring that development was very near stall. “Next year at HAI we will be in a position to give a date of certification and dates for delivery ... We want full control of the aircraft, which is a bit more difficult than we really thought.” However, industry watchers have commented that the snail’s pace progress of the BA609 in recent years has endangered the aircraft’s relevance, especially by the time it is eventually ready to be brought to market. 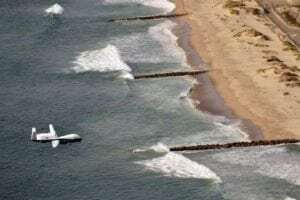 But Orsi said that the real future lay in freeing up landing slots at airports from fixed-wing, commuter-type aircraft transporting between 50–80 people by 2050. 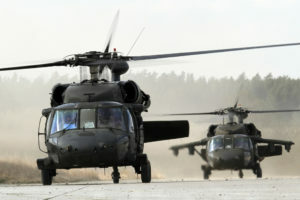 He said that it did not particularly matter whether this came from the rotary wing or fixed-wing manned or unmanned community, but that is what needs to happen.